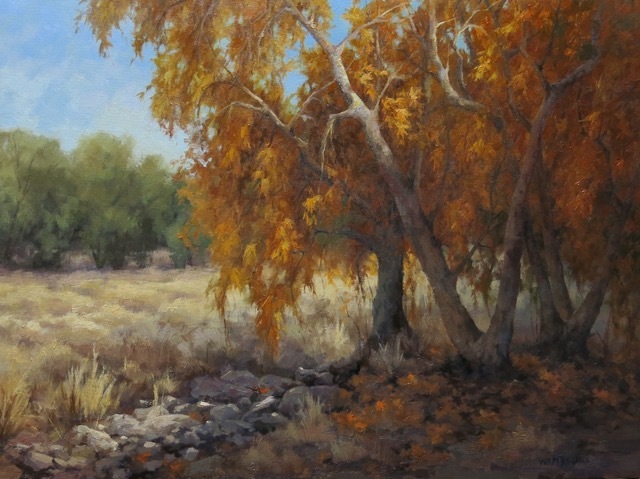 Native Californian, Laura Wambsgans began landscape oil painting sixteen years ago, after working as the managing director of a major recording studio and then as a sculptor for two decades. 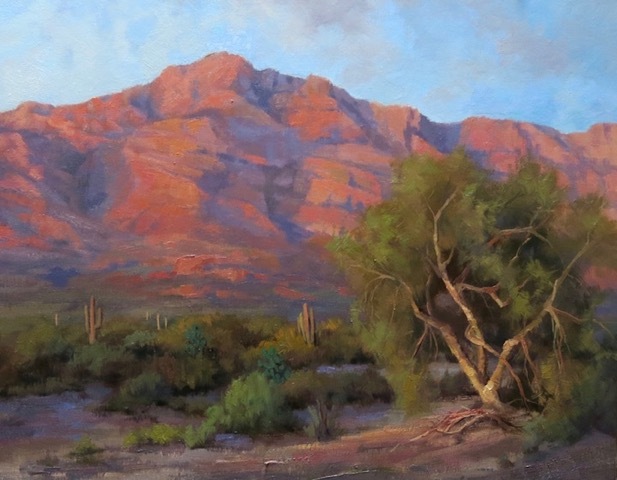 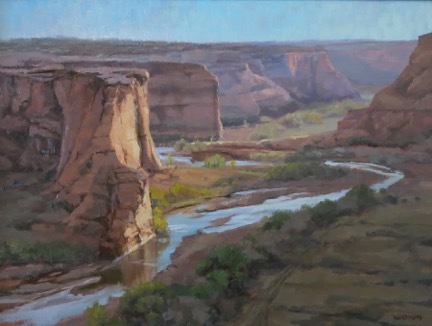 Between studying intensely with Scott Christensen, among other well-respected landscape painters, painting daily, Wambsgans strives to capture the effect of light on the land, though color and paint quality. 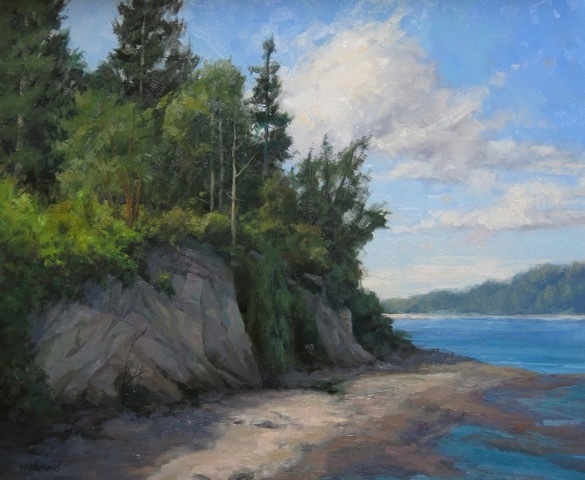 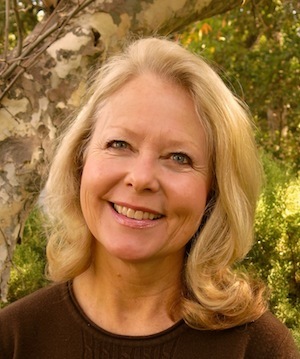 Since 1986, Wambsgans' work has been exhibited nationally in solo and group gallery shows, plein air events and several museum exhibitions.